A pretty six claw set round cut diamond solitaire in a yellow gold band. This ring can be set into 18k yellow, rose, and white gold, and platinum. We are also happy to make this style with other gemstones such as sapphires, emeralds, and rubies. 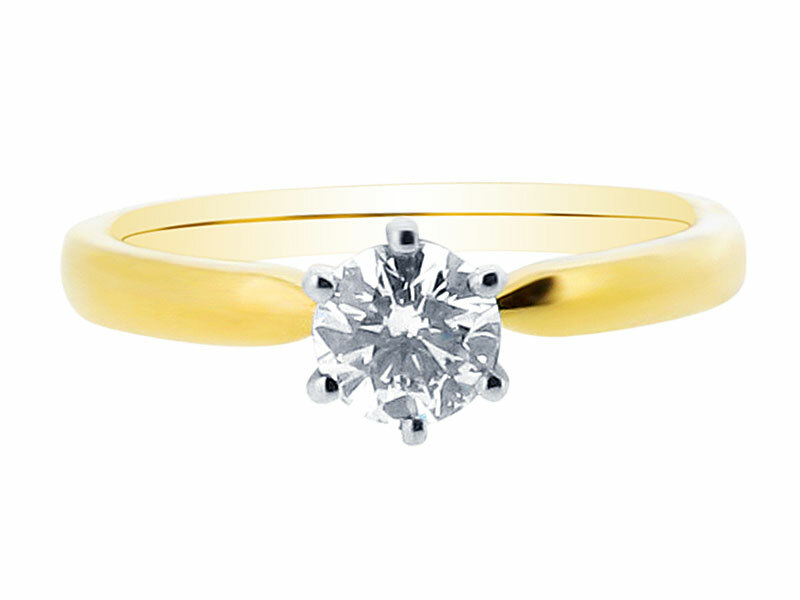 Love one of our rings but want to discuss a modification? We are delighted to discuss your ideas and quote for bespoke styles. Voltaire Diamonds are based in beautiful and relaxing offices in Dublin 2. 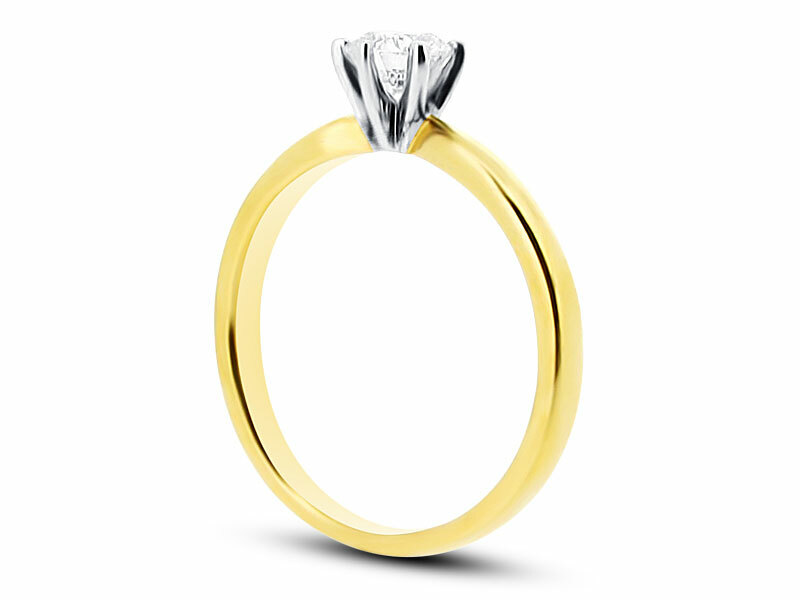 Make an appointment to visit us and start the journey to your dream ring.